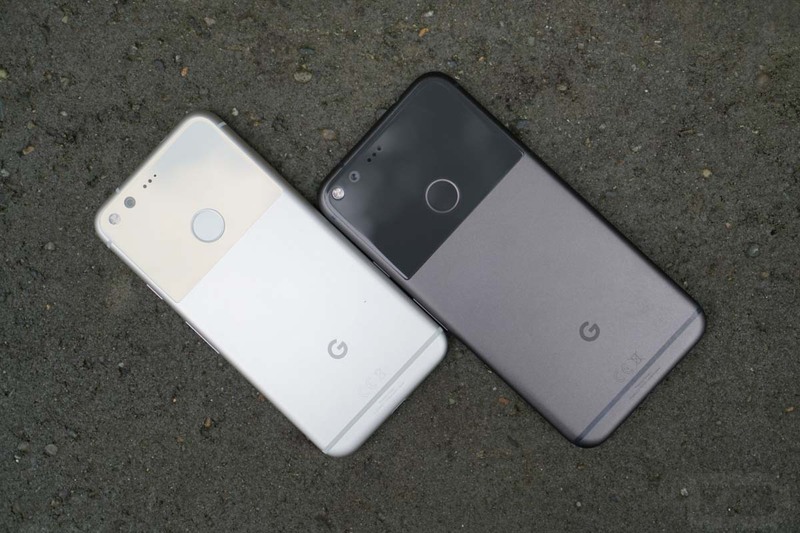 In recent months, Google has tried to make it clear as to how long they will officially support both Nexus and Pixel devices. And when I say “support,” I’m talking about Android version updates, security updates, and now telephone or online support. This morning, Google updated their support period tables to include that last bit about phone and online support. We’ve included the tables below, but basically, if you own a Nexus 6P or Nexus 5X, you have both phone and online support until September 2018. If you own a Nexus 9 or Nexus 6, you have until October 2017. 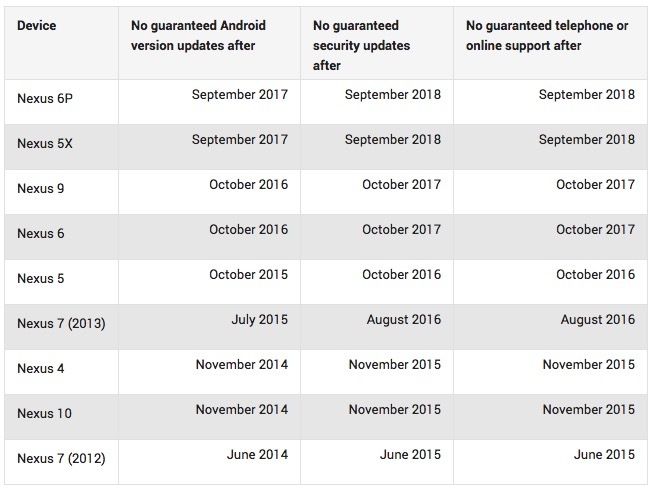 As you can tell, those dates match the end of security updates, which Google has said is exactly when the phone and online support is supposed to stop. As for Pixel and Pixel XL owners, you have the same setup. Google plans to offer security updates through October 2019 and so that means telephone and online support end then too. Keep in mind that this type of support is different from warranties on their products. For that info, Google is directing all owners to the warranty center.